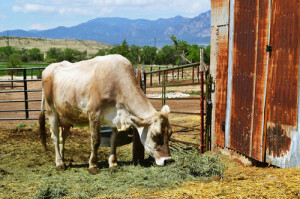 The last remaining farm in the Colorado Springs city limits will not be enough to feed its 450,000 people. 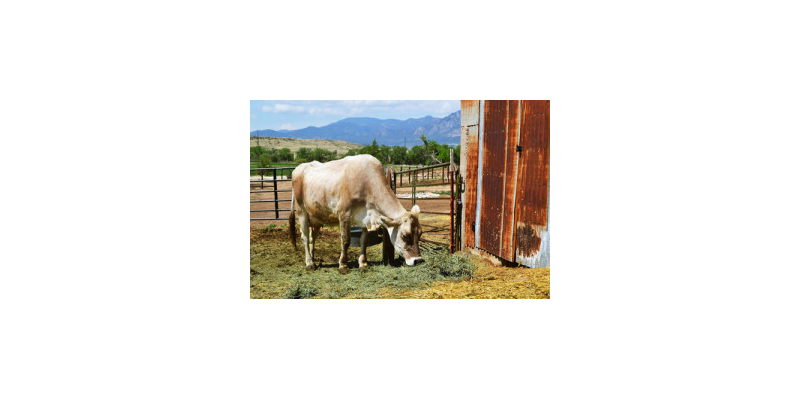 In the 1950s, there were 300 farms inside the city limits of Colorado Springs. Today, there is only one. In just a few decades, we’ve moved from a rural society where communities fed themselves to urban centers that rely on importing food to survive. Your region may be better or worse off, depending on the state of agriculture there. When most Americans talk about “food security,” they are referring to low-income people who live in “food deserts” and might not get much to eat. I submit that all of us are “food insecure” because we are dependent on a global food system that could break down any day. Feeding our people in the foreseeable and distant future will be challenged by climate change and the increasing costs of fossil fuels. These challenges will best be met by a regional, collaborative effort to build a locally based, self-reliant food economy. A Food Future Plan is a strategic approach to assessing a food system for gaps and weaknesses, creating collaborative solutions and developing a sustainable food infrastructure. To date, most governments have ignored the food system, leaving all the thinking ahead to the grassroots. The U.S. has no federal food strategy and I can’t find any state that has developed one. Some counties and municipalities have. In Colorado Springs, a handful of permaculturists have helped form a Local Food Working Group, which is tackling this project this year. The Local Food Working Group has identified two main priorities: improving regional food systems so that consumers can obtain locally grown food and promoting urban agriculture by teaching people how to grow their own food. An upcoming foodshed forum will convene all major local-food system stakeholders in the four areas of food security identified at the World Summit on Food Security in 2009: availability, access, utilization, and stability. Availability includes growing, processing and packaging the food. 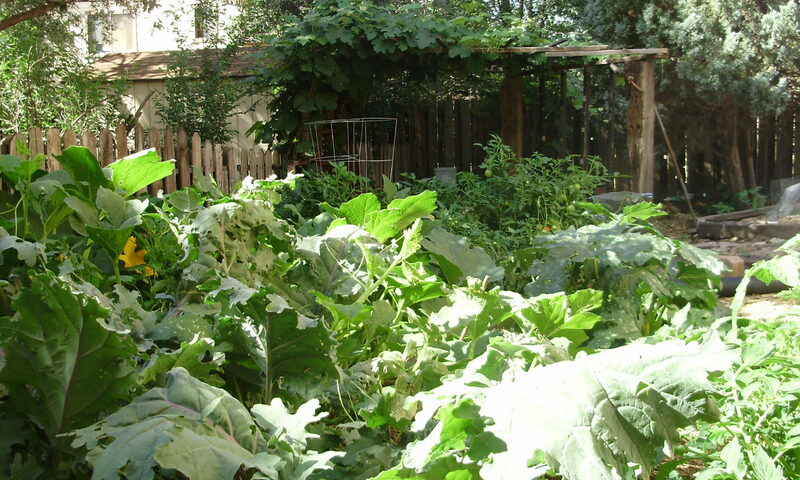 The main components of availability are farms and urban gardens. Access involves transportation, distribution and marketing. These channels include wholesale and retail outlets, as well as direct sales through farm stands, community-supported agriculture (CSAs) and farmers markets. “Utilization” refers to the health and nutritional value of the food. People need to learn how to choose and prepare healthy food rather than rely on restaurants and fast-food retailers to feed them. Finally, stability refers to the sustainability of the food system – agriculture and water policies, the development of future farmers and managing food waste. Gathering local-food stakeholders such as farmers, backyard homesteaders, cottage-industry producers, mom-and-pop retailers, local-sourcing restaurateurs, nutritionists and food-related nonprofits is a beginning of a Food Future plan. The process in Colorado Springs began in earnest in 2010, but stalled. If we can complete the plan, at least we’ll have a blueprint to face the future. We might even know where our next meal will come from. 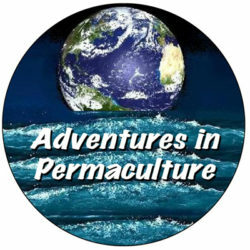 Wondering what Permaculture is? 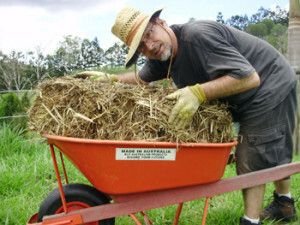 Or, for those who know, do you have a question about best practices for Permaculture in your area? This is the place to ask. If we don’t have the answer, we’ll find an expert for you, ask your question and return here with an answer and contact information. Simply respond to this post.ondering what Permaculture is? 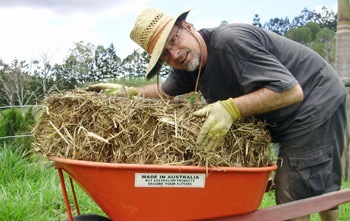 Or, for those who know, do you have a question about best practices for Permaculture in your area? This is the place to ask. If we don’t have the answer, we’ll find an expert for you, ask your question and return here with an answer and contact information. Simply respond to this post.Wondering what Permaculture is? 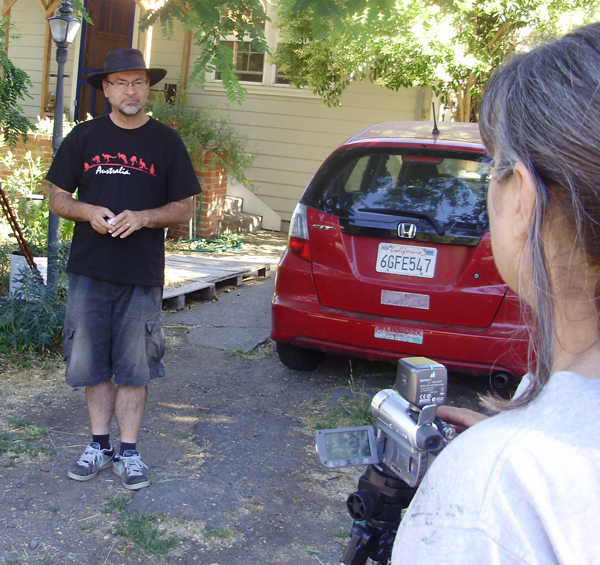 Or, for those who know, do you have a question about best practices for Permaculture in your area? This is the place to ask. If we don’t have the answer, we’ll find an expert for you, ask your question and return here with an answer and contact information. Simply respond to this post.